On the day of the Lion’s Gate opening, we can expect major shifts in our lives that bring Harmony and Peace. It is important to be receptive to this Peace and Harmony and to allow ourselves to grow and expand in the Unified field of Oneness. 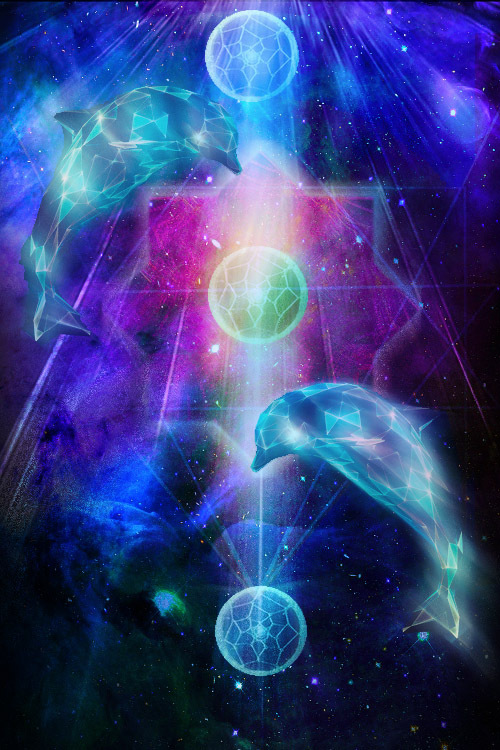 In order for us to always be in a Harmonious flow of Light anchoring, we may open our Hearts to the Abundance of Light Codes streams pouring through the Star gate Portal on this day, and remember the Infinite Light that is ours as we allow this to fully anchor on the planet. During this time, amazing energies flows to all beings, bringing gifts of higher consciousness and Key Light frequencies from Sirius, to assist in our Ascension process while infinite Love, Healing and Light of Sirius will flow through each of us. Sirian master teachers, such as Master Jesus, Lord Buddha, Lord Kuthoomi, to name a few, are Sirian Master Initiates of the Temple of Illumination of the second Ray in Sirius whilst, El Morya, Sanat Kumara, Thoth and Seshat are the Blue Lodge Sirian Masters of Ray One and are here to teach us, guide us and to awaken the codes within our light bodies through the Sacred Gateway portals for remembrance of the ancient mystery schools of Atlantis. 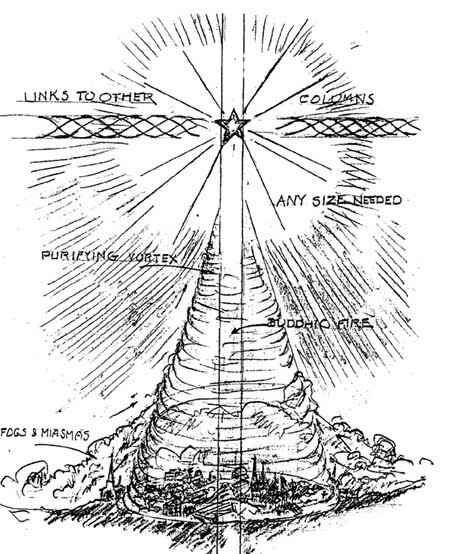 The Great Blue-White Ray of Purity is a Sacred Ray that allows the sacred Blue-White Light of Divine Rays to anchor and flow through to every part of Creation, throughout the Milky Way Galaxy. This area is the spot that has been chosen for the anchoring of the Divine Ray of Light within the Sirius star system. Here, many sacred Goddess temples reside within the Etheric plane, where Pure Source Light is streaming in. 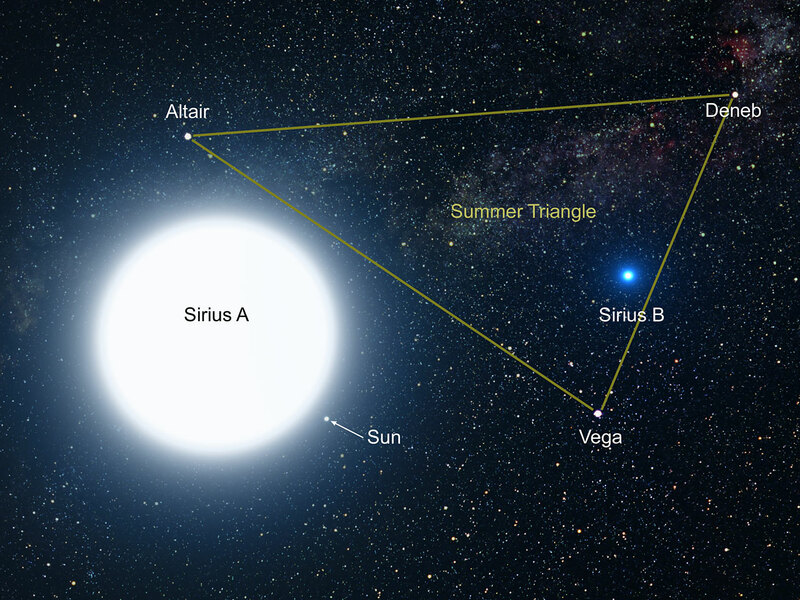 From within the Blue Ray of Purity, Sirius anchors the great electric Blue-White energy and releases it to the multitude of Star systems throughout the entire Milky Way galaxy. 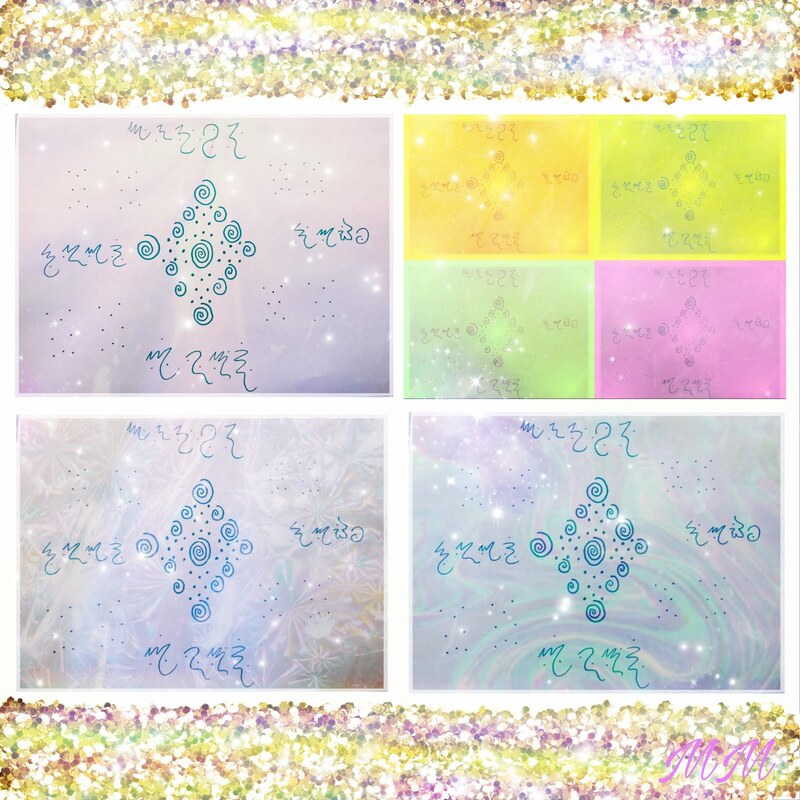 This White/Blue Ray is a direct anchor of Pure Source Light and is the Zero-Point energy from which all creation is created and manifested into different levels and planes of reality and existence. This is the blue Ray One of Divine Will, Wisdom, Power, and Protection and the Divine Ray two of Light, Love, Enlightenment, Truth and Pure I AM Light. The number eight is an important number of the Goddess, which assists Light to flow through the Waters within our own being and upon the planet from the plane of the Logos, our I AM Source. Number eight also represents the waters throughout the planet and the activation of the sacred etheric waters within. When we show gratitude for the waters, for life and all things that bring beauty to our planet, we amplify Love and Light through the water with the Love from our Hearts and thus create positive conscious messages for all Life. 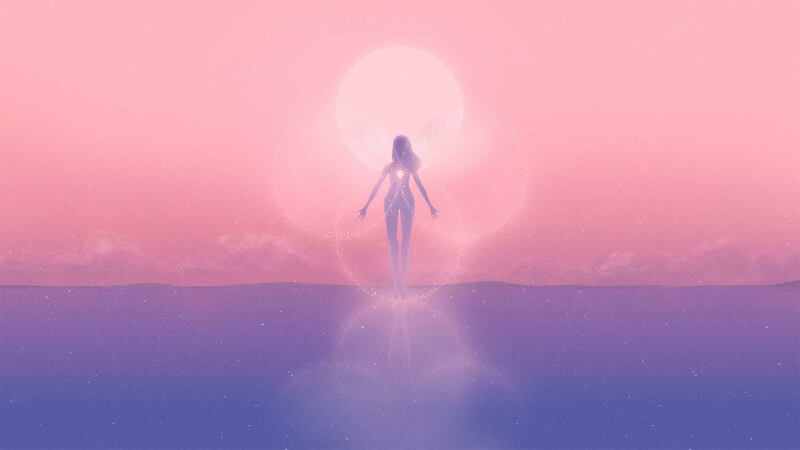 Light, Water and Sunshine are three very important aspects of Goddess activations to assist Life to flourish and flow with Harmony and Balance. The eight-pointed star is also the star of Vénus. 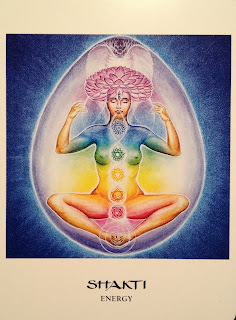 The Venusians play a key part in the building of harmonious structures and architecture on the higher planes, thus assisting the Goddess to create with ease as she anchors Light through the body of her Sacred waters within the Womb of her Inner temple. 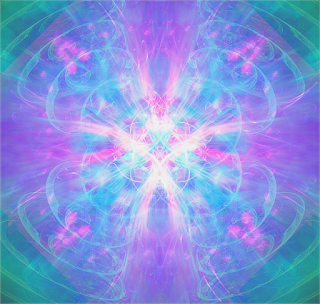 The Lyrans assist us with key creation codes, through the Light we anchor with our Energy bodies, that allow us to have a deeper understanding about all life and bring to us their wisdom of true I AM Source Will and Love. The Sirians assist us greatly with anchoring Light from their Mother-ships throughout the portals of Light across the Planet. 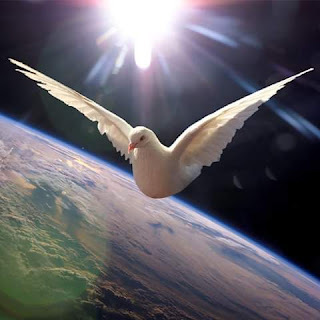 The Pleiadians assist us with the healing of our planet, positive timeline shifts, inner self healing, implant removals, clearing of anomaly(this will fully clear after the Event) and harmonization etc. 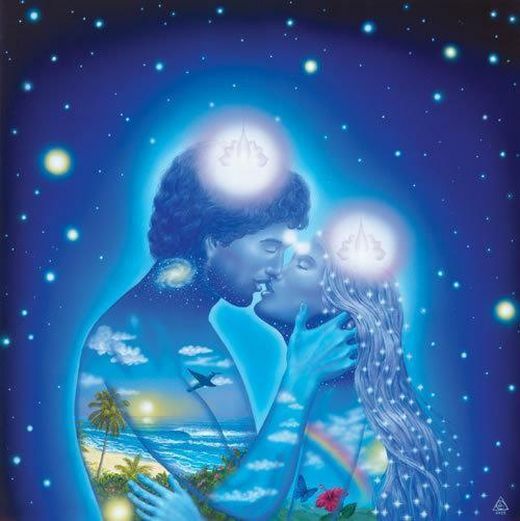 Each being embodying the Divine Masculine and Feminine embody the Sacred waters within their being and can Balance their Light within their sacred waters of self, to then assist the inner transformation and so all around them for Balance. 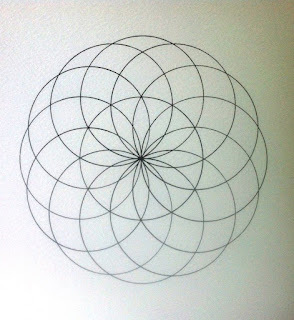 You may create eight Star or torroidal Mandala’s to anchor Light through your bodies on the etheric, mental, astral, plasma and physical planes. You may be inspired to create water wheel mandalas with a torus or a cube octahedron in the center in art form or on the earth with rocks, crystals, flowers etc. 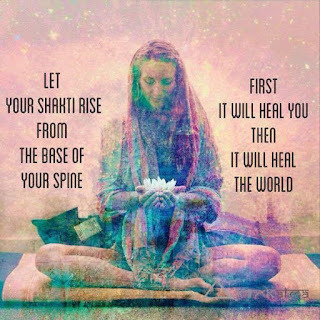 while meditating and Embodying the Divine Rays of the Goddess. 1. Breath in Light from your I AM Presence, breathe out Light from your Heart. 2. 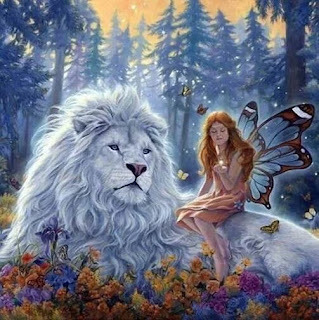 Visualize your Higher Self, I AM Presence anchoring the Electric Blue-White Ray of Purity from the Heart of Sirius from where Pure Source Light is Streaming in. 3. 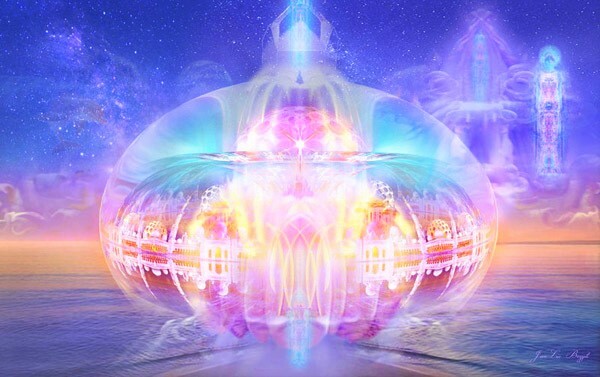 See all Goddess Temples of Light on the etheric plane around the planet and within our solar system, anchoring Pure Source Light towards the planet. 4. Visualize all beings on the planet receiving this Pure Source Light and radiating their I AM Light. 5. Visualize positive connections via your higher self with all Higher beings of Light, the Lyrans, Venusians, Sirians and all Pleiadian Light motherships, who are supporting the Ascension process, assuring that each being is in their own space of I am Consciousness and that all awaken to their pure soul path. 6. 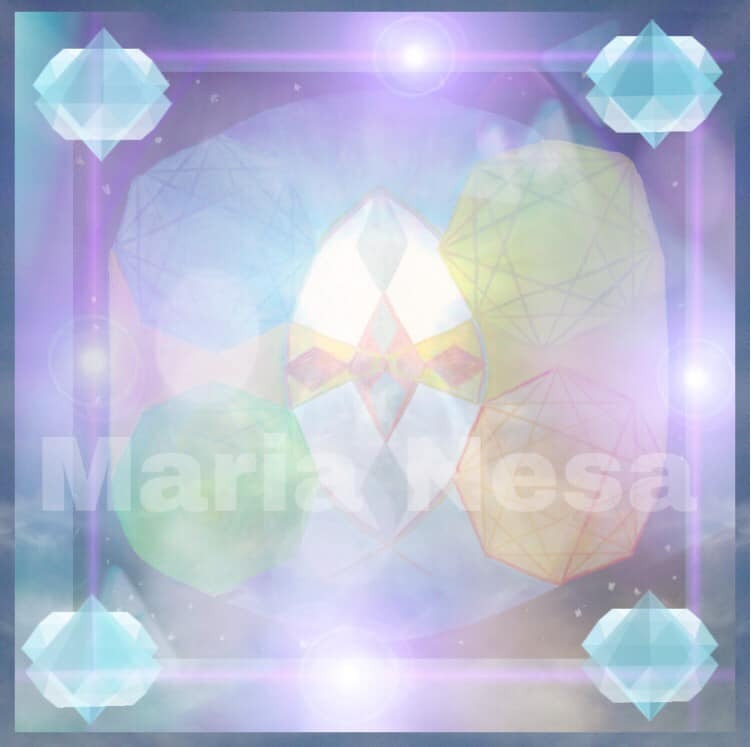 See Rainbow Goddess and Pure Divine Source Light streaming throughout the planetary grid, anchoring Peace, Wisdom, Love, Pure Divine Source Will and Divine Inner Balance. The Goddess wants Peace, Wisdom, Love, Pure Divine Source Will and Divine Inner Balance. And so it shall be and so it is. Everyone is welcome to meditate throughout the day as this Portal comes to it's peak on the 8th. 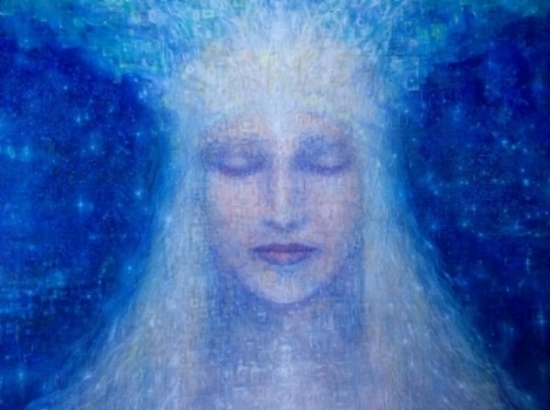 I AM the Cosmic Christ/God/Goddess of my I AM Will, Love, Wisdom, Joy, Creative Intelligence, Peace, Harmony, Absolute Positivity, Manifestation, Divine Grace, Compassion, Merging of Dimensions And Divine Healing and Harmonization. 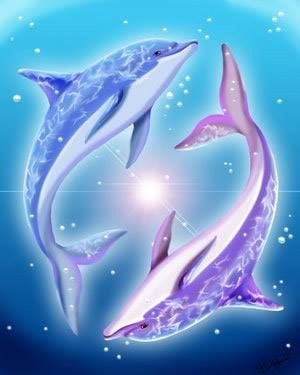 I AM my Sacred I AM Rays in full totality anchoring within my high heart, streaming throughout my Cosmic being in all Realms. I AM my mental, emotional, physical, plasma, etheric, astral and subtle bodies. I AM the ONLY ONE experiencing in these bodies and anything which is not my I AM presence is consumed and dissolved by my Sacred Divine I AM Rays. (Feel) I AM My Perfect Purification, I AM the Source Light of Love, Healing and Harmonization. Visualize all the Divine Rays of your I AM Source Light, streaming in through the Laniakea Supercluster, The Galactic Central Sun, through the Solar System, through to the Heart of Gaia, through your complete Multi-Dimensional soul stars above your Soul Star Chakra, anchoring Pure Light. 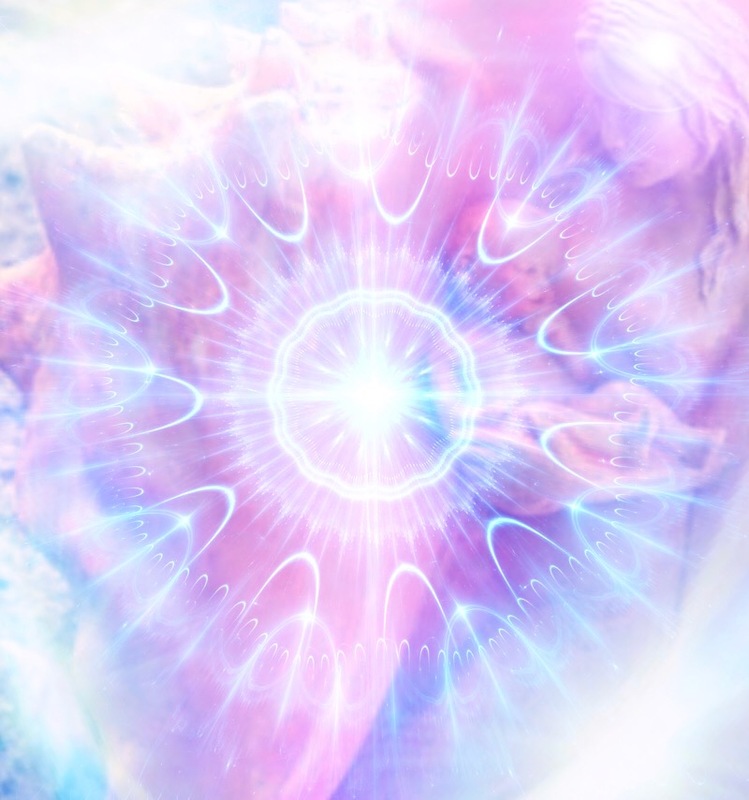 To activate the Soul Star chakra see your Soul Star, High Heart, Third Eye, Throat, Solar Plexus, Sacral, Root Chakra And Earth Star filled with Pure I AM Source Light and the the Light will be stepped down from your I AM Presence for use on the physical level. Beloved Mighty I AM Presence, May I stay in the Radius of my Sacred Heart Ray, fully anchored in the Rays of The Goddess and The Rays of my Source I AM, so that I maintain and anchor my individual Source Self in all planes, Live and do everything in My I AM Heart Realm and experience the Love, Splendor, Majesty, Truth, Peace and Beauty of my I AM Presence Heart Ray– the Sun, the Sacred RAYS, the Sacred White Ray of An (Zero Point) energetic Presence of the Great, Great Silence of my I AM Source. 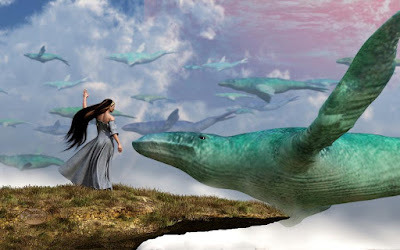 My I AM Source and the Goddess wants Divine Will, Love, Wisdom, Joy, Creative Intelligence, Peace, Harmony, Absolute Positivity, Manifestation, Divine Grace, Compassion, Merging of Dimensions And Divine Healing and Harmonization. Thank you to a special someone who assisted to edit this article. The vast majority of awakened people on the planet can Ascend in the first wave if and only if they start doing their inner work soon as possible. “Kriya” means “action” and refers to the conscious manipulation of energy through the astral channels of the body. Kriya is an ancient science. The results are repeatable and predictable. Kriya yoga has always promised that self-realization is very close, attainable within this lifetime. Because tantra accelerates one’s growth much faster than the more conservative Kriya paths, we expect many to reach enlightenment. This is a practice. You feel it work immediately but it requires consistent daily effort. The student should devote at least 30 minutes a day for best results. The more practice you do, the faster you will evolve. Ipsalu Tantra Kriya Yoga is a unique approach within the variety of Tantric paths. Ipsalu is distinguished by its attention to emotional flow and the skillfully designed sets of yogic techniques for safely activating your cosmic consciousness—kundalini. 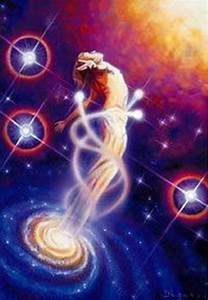 We will be experiencing a vast amount of influx of energies streaming in soon from the Sirius Star Gate towards our entire Solar System. These Energies is a direct stream of consciousness expansion for the entire planet. What makes this date so special is that it will be on 08-08-2018, we will have three eights and 2+1= 3 in numerology which brings us to a total number of 8+8+8+2+1=27. 2+7= 9. 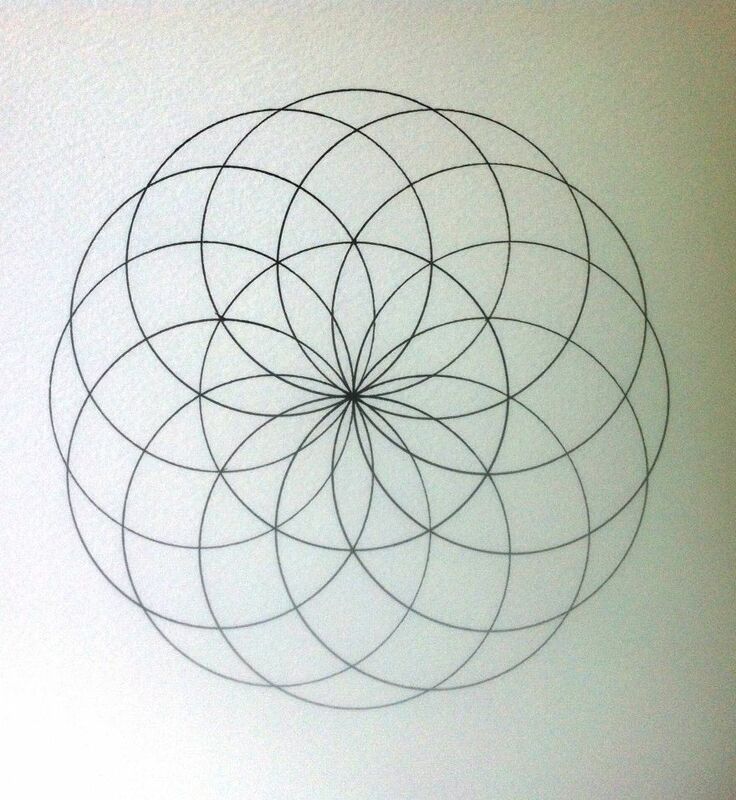 Nine is a divine number that resonates with the Harmonic frequencies of the Galactic musical spheres of Harmony. This Lions Gate energetic period will greatly assist the rise in Harmonic frequency on the Planet and this will open the door to a greater rise in awakening for all. 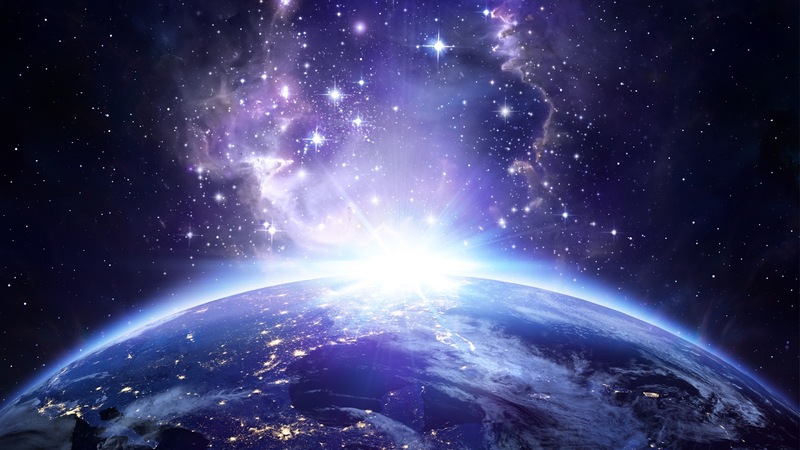 As each one receive the light through the gamma rays of the sun that anchors to the core of our planet, we will be blessed with Galactic Knowledge and an expansion of our own I AM Light. Enjoy the upcoming very rare Eclipse on the 27th of July and then the energies of Balance, Compassion, Love, Joy and Oneness through to August 8th, 2018. 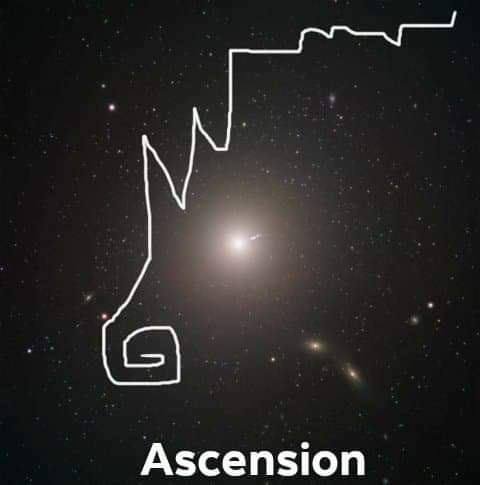 Let us connect with the higher beings, the Venusians, Lyrans, Pleiadians, Sirians and all other Galactic beings who are here to assist our Ascension Process. Goddesses who are here now on the Planet to assist to anchor the Light of Source. Let us celebrate during this time by connecting to our Hearts, Meditating, Dancing, creating art and gathering in groups sharing Love, Harmony and Peace. May the Light of the Goddess be with all as we walk with our Golden footprints towards this New Golden Age. With Each Sacred breath, we are the embodiment and the creators of Light Within all Realms. The Essence of our remembrance, enables us to Manifest all we wish for and when we work with our own Light on a daily basis, it amplifies within each particle of existence and activates a presence that brings Joy, Peace, Harmony, Balance and Love . 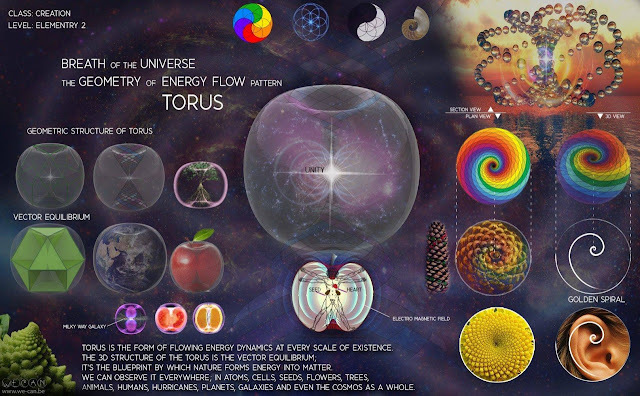 The Universe is made up of Sound and Light, forms and spirals of ever flowing fractals. We Create with our Gifts in the form of meditation, song, dance, arts etc. to birth our sacred wisdom into existence with the embodiment of the Goddess. Each light atom which we anchor holds a piece of the whole throughout the flower of life, and the intent we set expands through our light body radius the more we do our inner work as sisters and brothers of the rose. We do this with our highest aspect of self. Once we connect to our Higher Presence in the Highest Etheric Plane of existence, also known as the I AM, we directly manifest the Light of our Source Self into our physical realm as well. 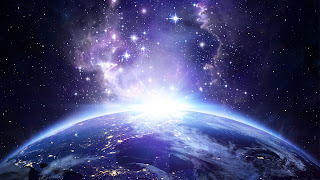 We can observe this and envision our Light body Connecting to the core of the earth and the Galactic Central Sun as we anchor light for the planet. 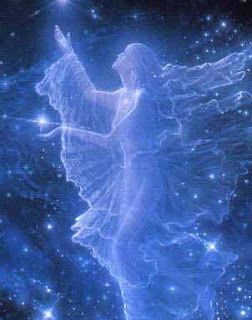 May us envision ourselves as our higher self, see ourselves radiating with Pure White Light Streaming and Spiraling through our bodies. 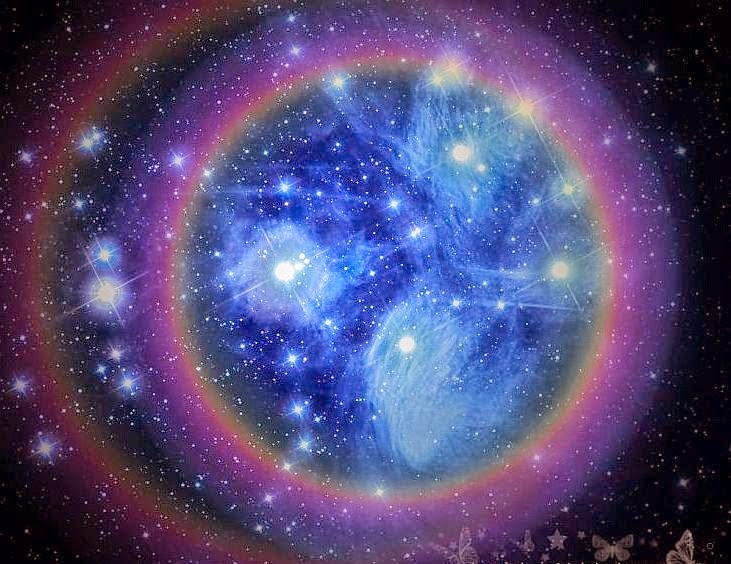 See our crown chakras as a star as it expands in radius. Do the same with our high heart chakras and earth star chakras and see it expand as well. Each day our light radius can expand further and further. When we start working with our inner light daily, our light expands the consciousness of all those who are around us as well. We do not have to always speak, as our light bodies will take care of all that is needed to bring light to any situation that we wish to see be brought into the light and to be healed etc. Let us be silent, if we wish to be some days, and allow our light bodies to do the work. We can envision the Light to anchor whenever we wish. When in conversation with others or if we wish to send love and light to others or a situation, we can do the same. 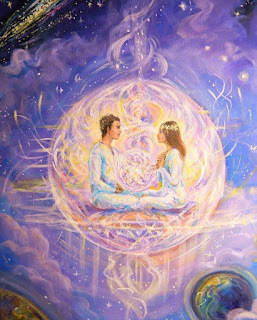 We can visualize the light from our hearts expanding in a sphere of Unity for the entire planet. Each day when we practice working with our inner light it creates a spark of light that echoes throughout all of creation. The infinite possibilities of who we are as beings of light is brought forth when we activate this inner knowing. Throughout our lives, wisdom will come forth to teach and show us experiences that make us stronger and wiser. As we grow within the stream of our inner wisdom, we share conscious packages of data through our light radius. Let us look to our lives throughout all of the realms as sacred temples of the inner heart chambers, let us see each door opening within and see our hearts shining light within all the sacred temples of our inner being. Once we go within we are able to transmute and dissolve all which no longer serves our highest good and so the same for all around us. 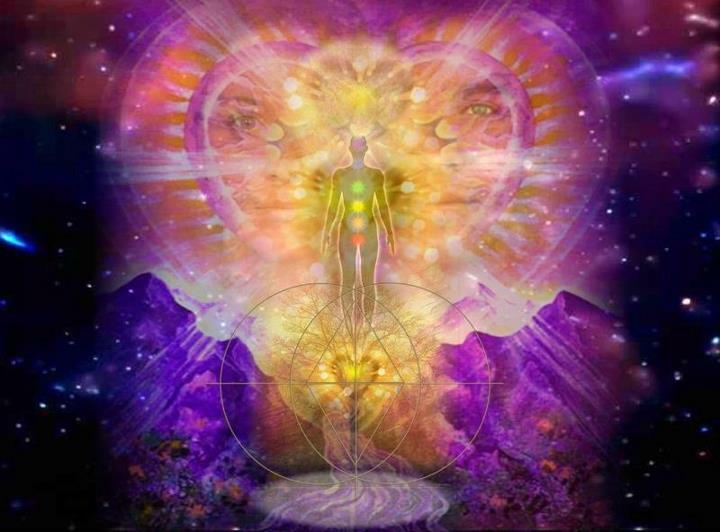 When we are able to activate the aspects of inner mastery remembrance of the self in our daily lives and dissolve all these areas or perceptions of self that no longer serve, then we fully step into our highest light being and shift our reality to a higher state of vibration. All will flow with ease and with grace in each realm within in our purest silence. The perception of ourselves will have a dramatic shift as we start to realize that we have always been infinite and we have always been whole. We are the Goddess, the Infinite perfection that resides within all of our hearts. Walk upon the earth with your Golden footsteps,See how all is touched by your Beauty,Awaken to the endless radius of Light that you Hold within,Embrace your higher self with gratitude and always Love yourself in all ways. Forgive all that is no longer needed in each area within you that reflects to those who also hold a spark of Light.See the earth, the solar system, the galaxy and all galaxies around those activated with pure light from your heart. Connect to the Central Sun and to the Core of the Planet, see your heart light radius charging as you do this. A constant Source of Light to activate the very essence of you which is Light in its purest form. 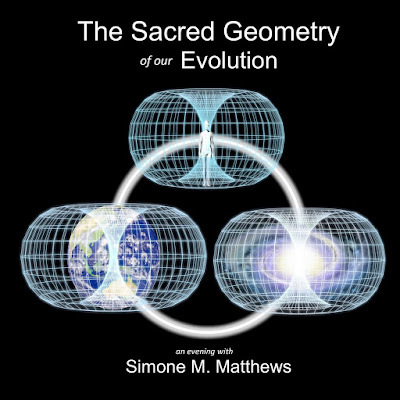 Each Element holds a sacred essence that activates geometrical and natural alchemy. When we are able to work with each element in a daily practice we bring balance and harmony. Earth - Connect with the earth daily as much as possible, your bare feet will love the ground and this allows you to be recharged with the assistance of mother earth. Sacred Play within Nature is always a blessing. The animals love to be around us and the sacred elementals enjoy our presence when we are fully activated in the light. Go for regular walks on hiking trails or on mountain sides or enjoy your garden by creating a sacred place for you to connect with the earth. Fire - The Element of fire holds many sacred blessings and activations. Fire holds the essence of renewal and rebirth. You can make a sacred fire, burn various colored candles to bring meaning to you, burn incense or white sage to cleanse spaces. A proper clearing often with fire brings to us the activations of inner fire clearing. Water - This element holds the sacred essence of life itself. Each one of us is made of water, an essence of the divine. 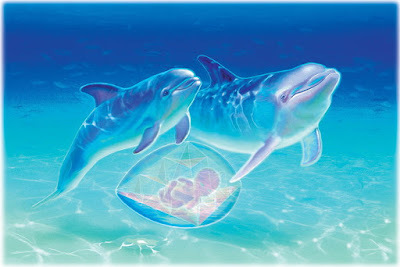 The sacred waters flows through the ethers and bring to us rebirth and rejuvenation. Take a bath with sacred essences, oils, salts, flower petals, activated with clear quartz. 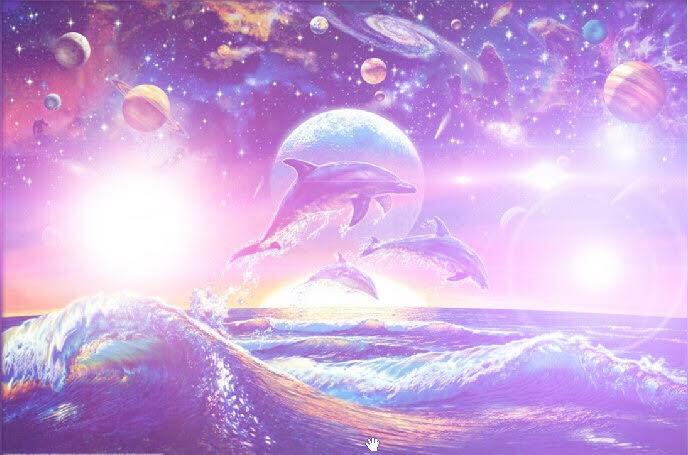 Swim in the ocean to purify and cleanse, imagine light streams flowing over you as you shower. Add some high vibration crystals to your drinking water. Shungite, rose quartz, clear quartz or whichever crystals you are drawn to use that works well in water. Bless the waters you connect to with your positive thoughts and intentions as water holds memory and is charged by light. Light in the water is called Sonoluminescence. A thought holds an activation and the intention manifests within each cellular structure that receives this blessing. Air - We often think of air as wind and with this comes the sacred four direction winds which brings change and renewal. Each corner holds a code to assist in divine harmony. Air is also our sacred breathe in which we activate that which is needed to manifest and anchor in each moment. Creating movement can also assist air to be activated. Spiral movements are great as this movement assist in activating a portal of Light. 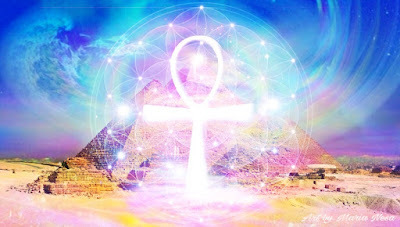 You may be guided to draw an ankh in the air with your finger for all four directions, north, east, south and west and anchoring in the elements before meditation and as much as possible to bring healing and balance to all.